Melting Pot Supper Club: 25th May ☀ Spanish Tapas Supper Club ☀ Free supper if you bring two friends!!! 25th May ☀ Spanish Tapas Supper Club ☀ Free supper if you bring two friends!!! Promotion - Free supper if you bring two friends!!! "Tapas" are a popular tradition, appetizers that can be taken whilst drinking beer or wine. 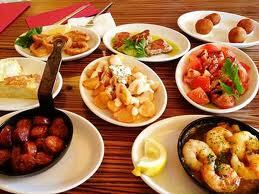 Tapas means sociability, friends and family. The spanish in general won't drink without eating something as well. Often, "to go for tapas" is the perfect excuse to meet friends. 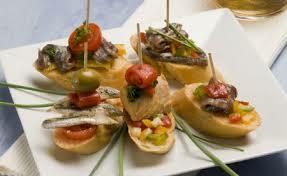 Spanish tapas is at the very heart of Spanish lifestyle and culture. Everywhere you go in Spain you will find lively and noisy bars serving small plates of superb flavours and local delicacies. In some tapas bars, everything is served on toasted bread. 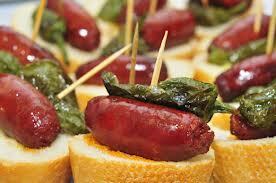 In others, everything is served pincho or on a toothpick; the empty toothpicks are used to tally the bill. 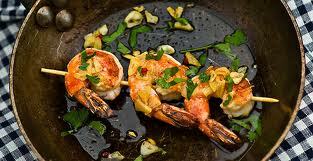 Wherever you live, Spanish tapas will give you a tasty little mouthful of the real Spain. 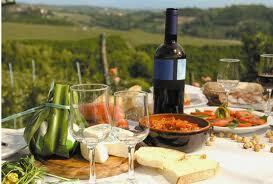 This week Spanish tapas can bring a little Spanish sunshine into our supper club! *Mejillones Tigres*(literally, "tiger mussel"), which is basically a mussel croquette fried with one half of the shell. Especially popular in Madrid. *Patatas Bravas*Is one of the classic Spanish tapas dishes and is served in bars all over Spain. Fried potatoes topped with a spicy tomato sauce. 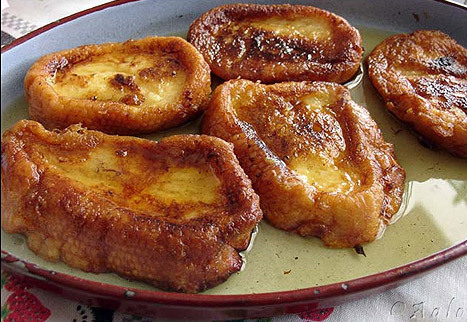 *Torrijas* A kind of bread pudding, traditionally eaten on Easter in Spain. • The Melting Pot is running once weekly on Saturday.